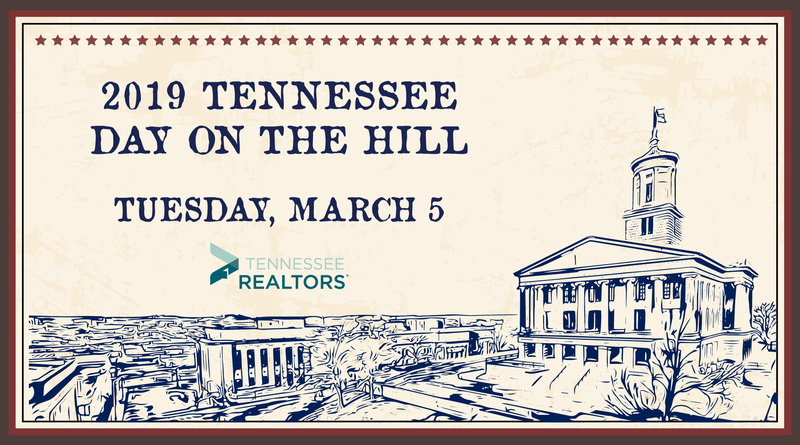 Meet** with your state senators and representatives to discuss issues vital to property owners and the real estate industry, and influence the legislative process in the 111th Tennessee General Assembly. Check-In: Enter the Capitol, 600 Charlotte Pike. Go through Security and follow signs to the registration/check-in table. 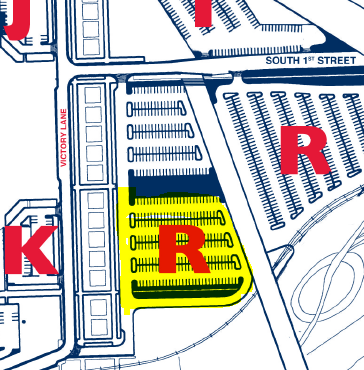 If you arrive at 10:30 a.m. or later, proceed directly to Cordell Hull, 5th Avenue N. entrance, and take the elevator to 8th Floor Conference Rooms A-B to check in. While the attire for Hill visits is professional, please consider wearing comfortable shoes in light of the distance between the House, Cordell Hull and meeting rooms. **Local AEs/staff will set up meetings with respective state legislators and share the schedule with local members leading up to Tennessee Day on the Hill. Locals: Please try to schedule your meetings beginning at 10:45 / 11:00 a.m. Central.